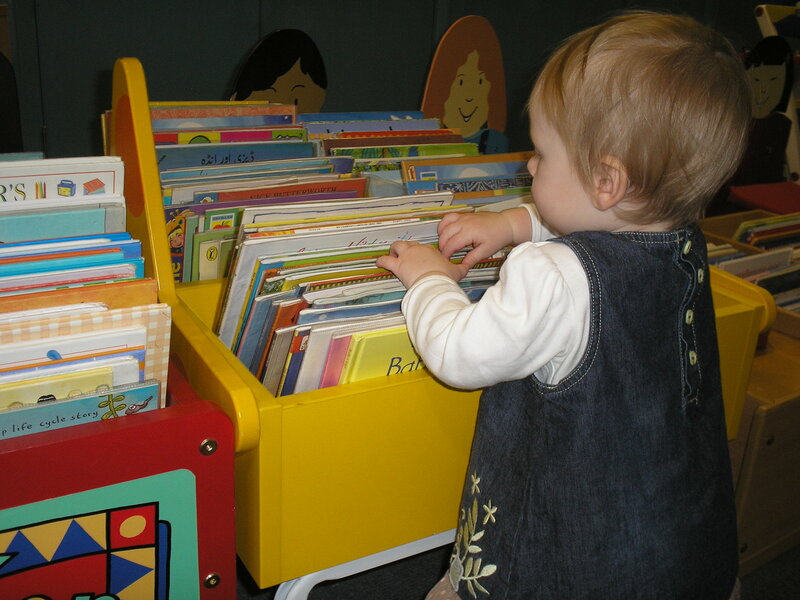 Home » Do you take advantage of special childminder library privileges? If you are new to childminding you should also ask your library for special childminding events like music clubs and painting activities aimed just at childminders. These are a great way to meet other childminders in your area. As well as regular children’s books remember that if you look after children with special needs libraries will help you to access books for blind children for example. And if you look after children who speak English as a second language, your library will help you to get access to books in dual languages. Many libraries also have ‘toys’ you can borrow. Ask in case they publicise this service poorly. Next time you go to your library tell one of the librarians that you are a childminder. You never know what special privileges you might be entitled to if you don’t ask!